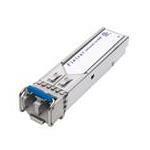 The extra distance between routers can have a huge impact on the overall network speed. 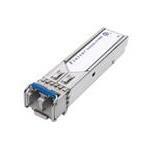 You can boost your data communication capability with transceivers and SFP modules. 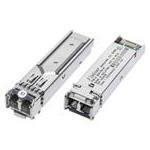 The good ones include 3Com 1000Base-SX GBIC and IMC Networks IMC MBasic Network transceivers. 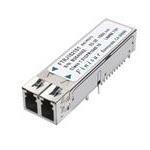 A transceiver is basically a compilation of both a receiver and a transmitter placed on a single unit. 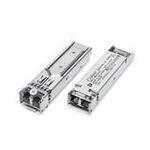 The transceiver offers an extra boost during the transmission of your data, whether you are sending or receiving it. 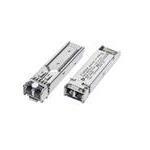 We, at Memory4less.com, have quality transceivers from 3Com, IMC, XENPAK and various other manufacturers. Choose the one that best suits your needs. 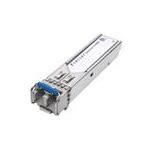 Buy 3Com and IMC Network transceivers for enhancing the speed of your network, only from Memory4less.com. 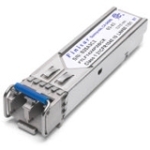 Get better data connectivity speed and amazing storage. Free ground shipping applies to all orders. Get started right away!